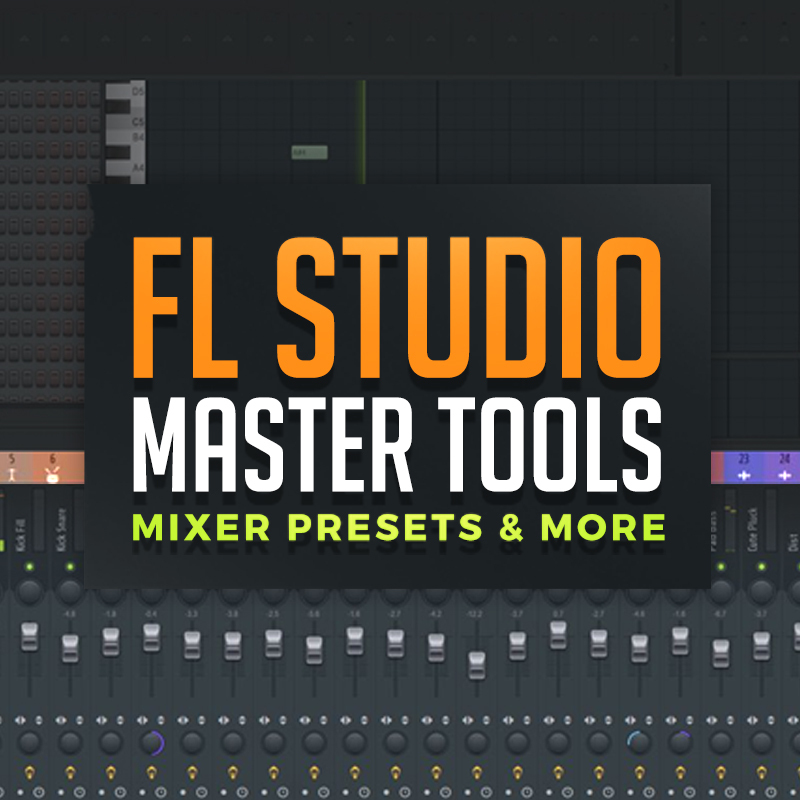 You FL Studio Users Have Asked For A Pack Of Mixer Presets For A Long While & We Are Now Happy T..
You Have Here A Very Nice Collection Of Mixer Presets For The FL Studio DAW. All Use The STOCK Plugins So You Don't Have To Worry About Not Having The Rite Plugins As Well. Also This Pack Has A Nice Little BONUS Fl Studio Template To Help You Stay Organized & Open Up Quick To Get Into A New Project Fast. 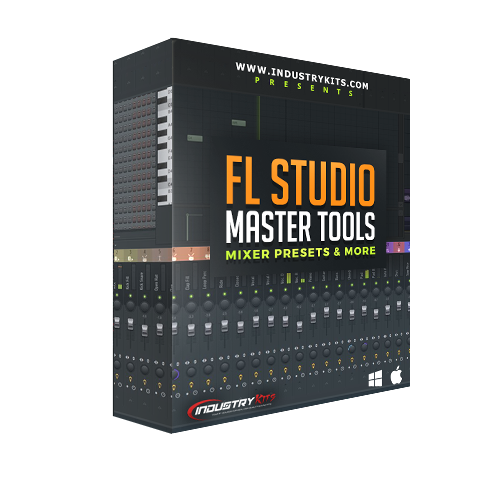 Any FL Studio User Should Pick This Up!